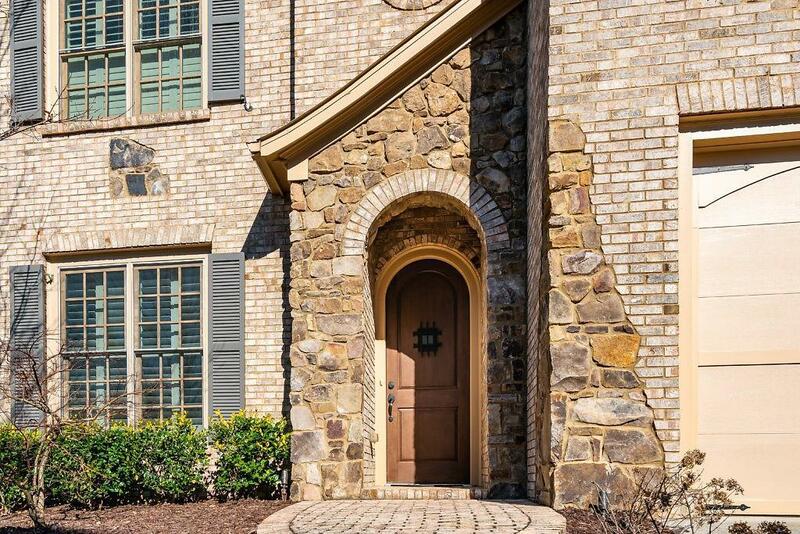 Beautiful Custom Stone & Brick Home in Desired, Close-In Westhaven. 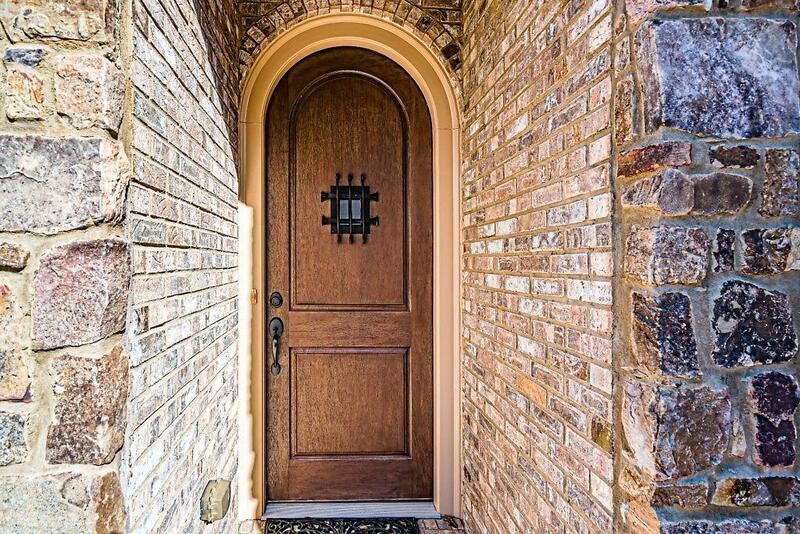 Open Floorplan w Gorgeous Arched Entry Door, 12' Ceilings & Extensive Custom Millwork. Etched Glass French Doors Lead to Surprisingly Private Fenced Backyard w Covered Porch,Stone Patio,Pergola,Built In Brick Gas Grilling Station.Open Kitchen w NEW Bosch Dbl Oven,Jenn Air 6 Burner Range& HUGE Center Island. Master w Sitting room,Private Screened Porch & THE LARGEST Closet.New Interior Paint,2 Pane Windows,Painted Garage Flooring.Walk to Restaurants,Boutiques,Silver Comet Trail& Vinings Health Park.